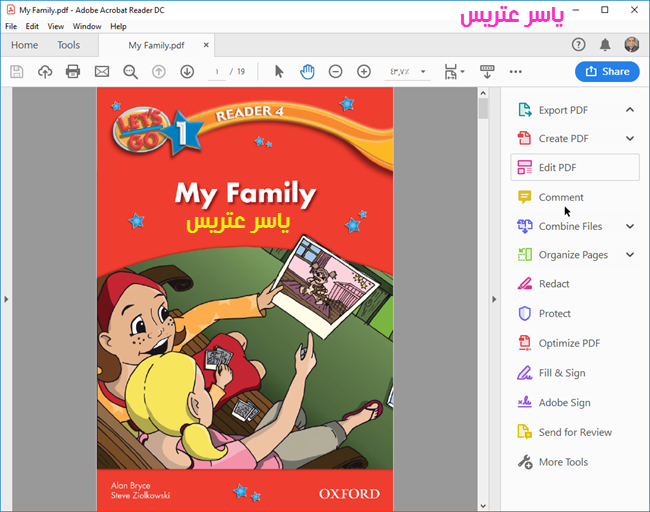 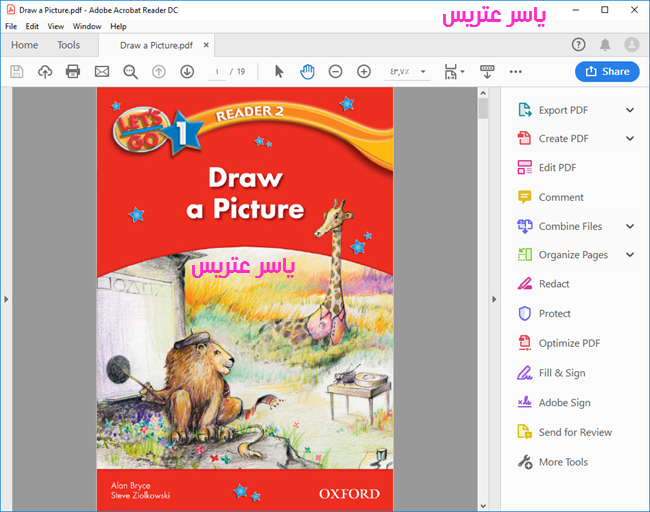 تحميل Let's Go 1 Reader 3 - One, Two, Three! 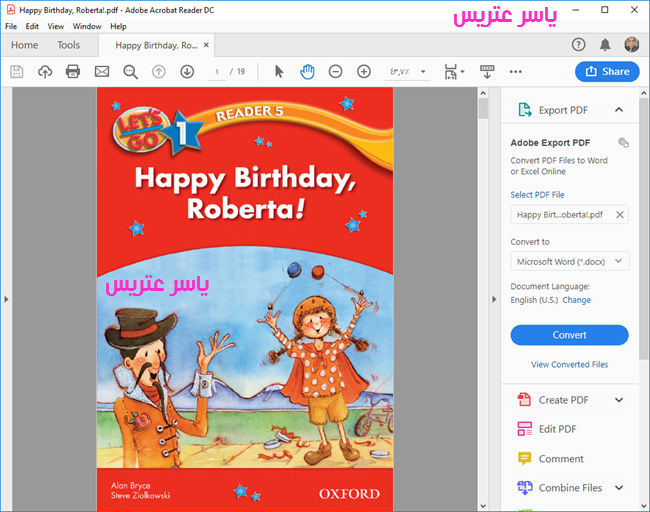 تحميل Let's Go 1 Reader 5 - Happy Birthday, Roberta! 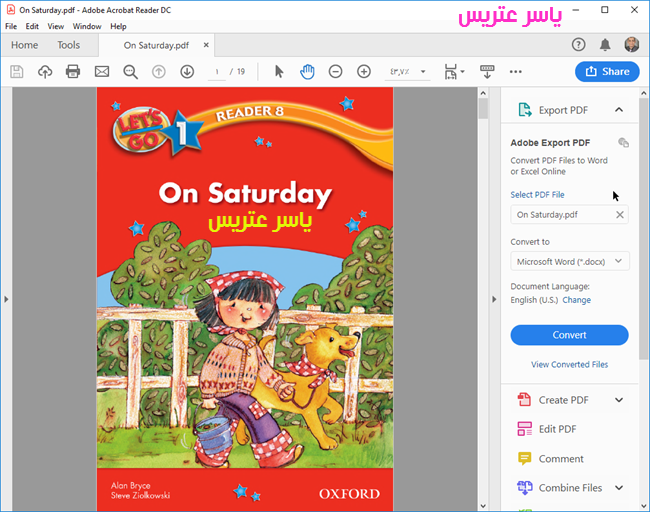 تحميل Let's Go 1 Reader 7 - Oh, No!